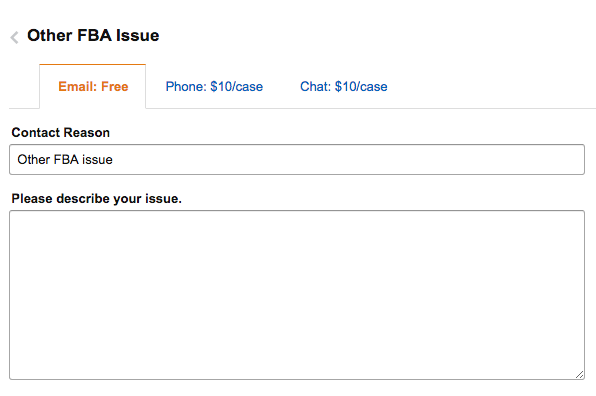 Recently, I discovered that Amazon is now charging some sellers $10 per phone call or online chat. It looks like this fee is limited to those sellers who are on individual selling plans. Those who pay $40 per month for the professional selling plan are not being charged for customer service. The good news, I guess, is that email is still free. I am still on the individual selling plan. I find this change to be particularly annoying. 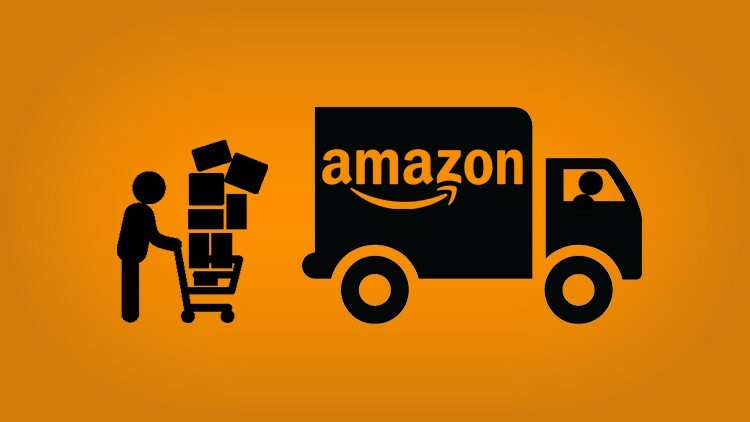 It is not uncommon for Amazon to lose shipments. My preferred method of alerting them is via online chat. When I was forced to send them an email recently it was not nearly as smooth as online chat. Should I switch to a professional selling plan? For now, no. When you are on an individual selling plan Amazon charges you an additional $.99 for each item. Once you are selling 40 items per month it makes sense to switch over to the professional plan because folks on that plan are not charged the extra $.99. While there are other benefits to the professional plan, and now you can add not being charged for customer service, it is still not worth it to me. I am pretty busy between my day job and 3 young kids. There are some months where I don’t sell any product. I have the time to do FBA here and there to meet minimum spending needs or earn a few extra hundred dollars a month. But the amount of time it would take me to sell 40 items every month is not worth it. I enjoy my amateur status and learning how this business works. For now I will continue to keep it that way. Be the first to comment on "FBA Charging Some Sellers for Customer Service"